Planmeca is expanding its extensive product range with an unmatched method for tracking jaw movement. 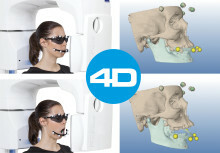 The standard-setting Planmeca 4D™ Jaw Motion system offers incomparable visualisation and measurement data of mandibular 3D movements in real-time. 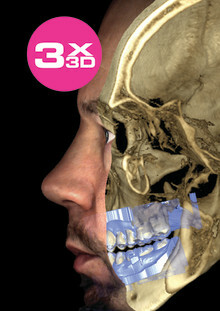 It will be available as an option for the Planmeca ProMax® 3D Mid and Max X-ray units. Technology is changing dental care at a fast pace. 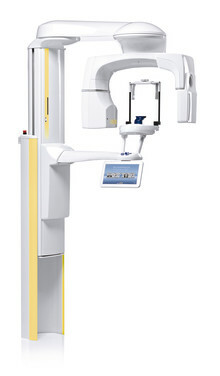 As dental imaging continues to evolve, dental professionals have tools for more accurate diagnoses and questions regarding patient safety are taking on an ever bigger role. Dental professionals gathered at the European Congress of DentoMaxilloFacial Radiology in Cardiff, UK to hear about the latest innovations in the field.